We have opened to great reviews at Central Saint Martins! 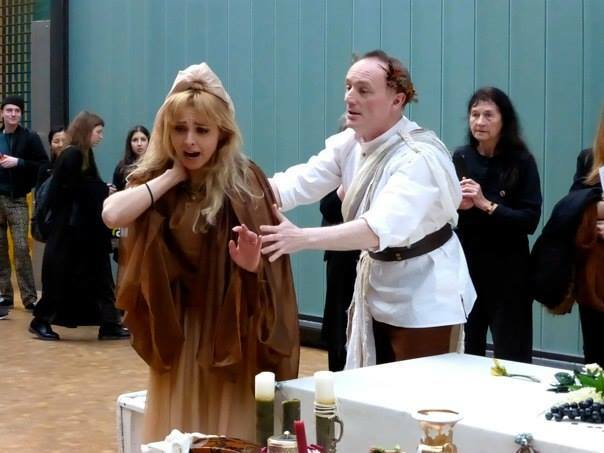 Claire Seymour of Opera Today said: “As Eurydice, soprano Pamela Hay revealed a glittering upper register and strong, varied characterisation, capable of both the intensity and insouciance that the different settings require. The sweetness of her tone and elegance of phrase garnered much pity for Eurydice.” Please click here for full review.